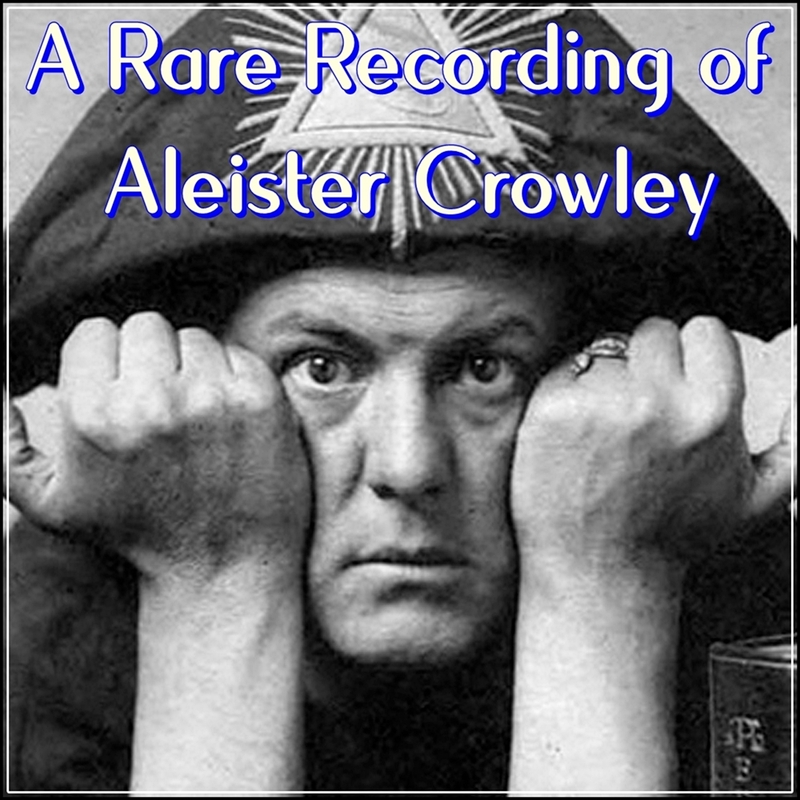 Aleister Crowley was a British occultist, writer, philosopher and mystic. Crowley was also an influential member in several occult organizations, including the Golden Dawn and Ordo Templi Orientis (O.T.O.). In this rare voice clip from 1920, made on a wax cylinder in London, Crowley reads excerpts from The Gnostic Mass. Aleister Crowley was a British occultist, writer, philosopher and mystic. Crowley was also an influential member in several occult organizations, including the Golden Dawn and Ordo Templi Orientis (O.T.O. ).